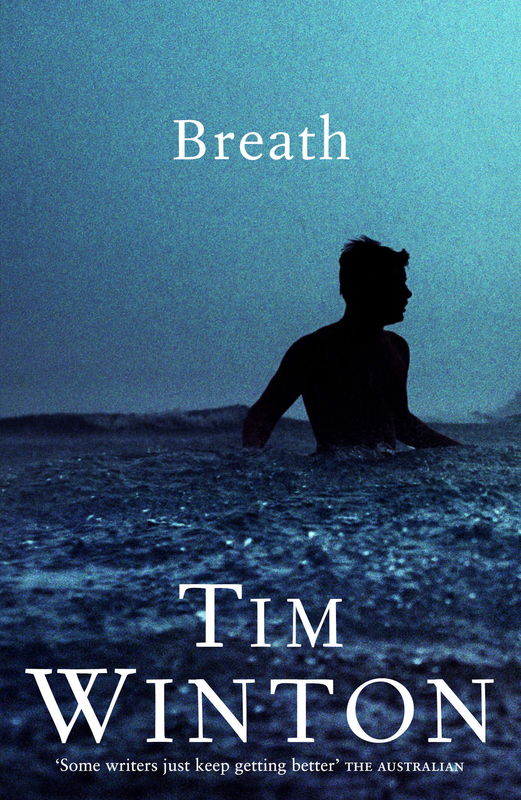 On the surface, Breath is a seemingly slight coming-of-age story set (as are many of Winton’s novels) in Western Australia and the world of beaches, surfers and fishing communities. But it is also an evocation of the memory of adolescence, friendship, endurance and taking risks. Called out to deal with the death of a young teenage boy, paramedic Bruce Pike looks back 30 years to events as a 13 year-old when he and best mate Loonie fell into the thrall of guru surfing legend Sando. Making an unlikely trio, the older man introduces the two young teenagers to the extremities of the sport, pushing them to prepare for the ultimate challenge and the riding of monster waves. Introducing an almost Spartan regime to their training, Sando encourages the two to vie against each other for accolades and affection. They look to outdo each other, pushing themselves to their own personal limits and, in looking to be extraordinary in the eyes of their teacher, take more and more risks. For a while, it is Pikelet (Bruce) who is in the ascendancy. But, seemingly without fear, it is Loonie who claims the ultimate accolade, disappearing with Sando to the waves and challenges of Indonesia. Abandoned, with no warning, a bitter Pikelet finds solace with Sando’s (younger) wife, Eva. A strange, dope-fuelled sexual relationship develops between the two. He never sees his best friend again. It’s a beautifully written story – as one would expect from Winton, who is nothing if not poetic. His vivid descriptions of the environment and the challenges of the surfing itself are perfectly crafted and without unnecessary detail. As a result, Breath is a relatively short novel (260 or so pages) and a must read. It was awarded the 2009 Miles Franklin Award (Winton’s fourth), beating out, among others, Christos Tsiolkas’ The Slap.